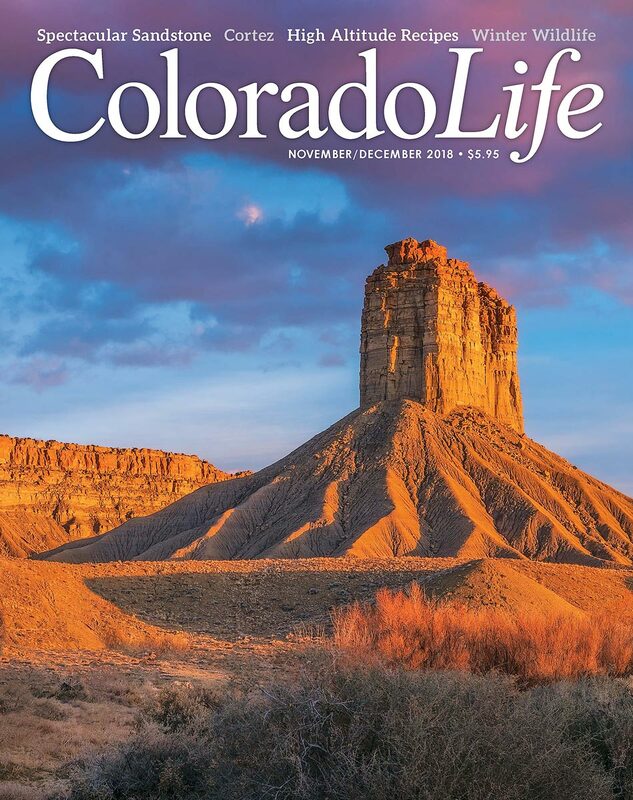 The November/December 2018 issue of Colorado Life magazine features my image of Chimney Rock on the cover! Chimney Rock is near Cortez, Colorado in the Four Corners region. This issue also features stories about winter wildlife hikes, Front Range sandstone landscapes, Denver's Vance Kirkland Museum.